In a subset of celiac patients, the duodenum appears normal to the endocopist’s eye at the time of biopsy. Tissue must be extracted and studied by an experienced pathologist to determine whether there is inflammation present and the cause. Multiple tissue samples, targeting abnormal areas, are vital to make an accurate diagnosis—this assures adequate orientation during processing for interpretation. 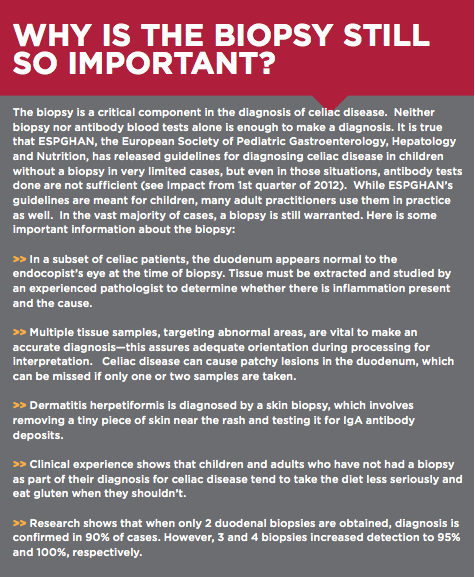 Celiac disease can cause patchy lesions in the duodenum, which can be missed if only one or two samples are taken. Dermatitis herpetiformis is diagnosed by a skin biopsy, which involves removing a tiny piece of skin near the rash and testing it for IgA antibody deposits. 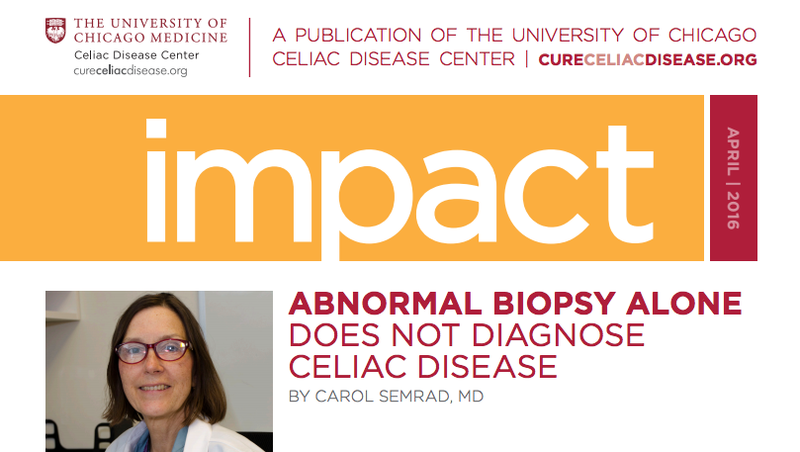 Clinical experience shows that children and adults who have not had a biopsy as part of their diagnosis for celiac disease tend to take the diet less seriously and eat gluten when they shouldn’t. 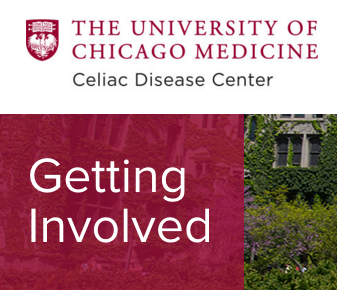 Help Fund the Cure – The Celiac Disease Centre depends on private donors like you!